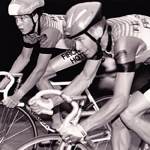 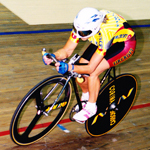 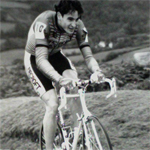 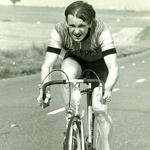 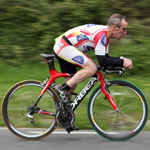 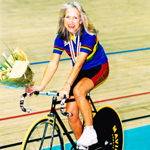 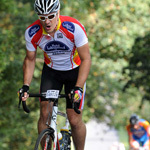 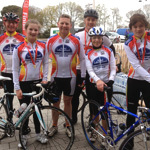 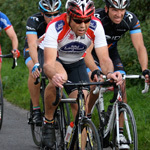 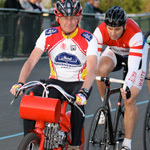 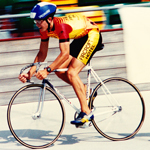 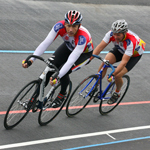 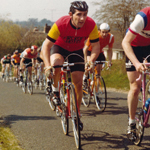 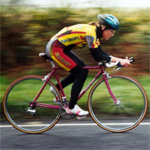 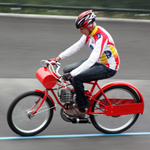 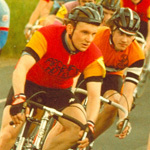 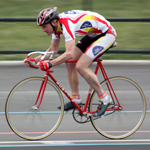 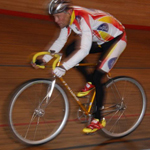 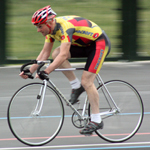 The Bournemouth Arrow Cycling Club takes part in many forms of cycling, including time trials, road racing, track racing, cyclo cross and mountain biking. 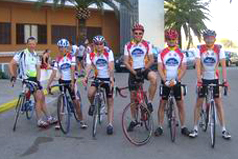 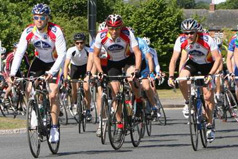 We also organise social rides and weekend club runs. 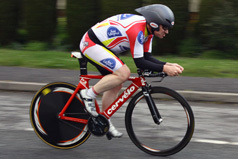 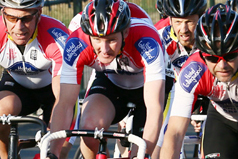 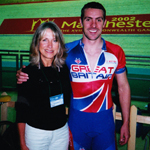 We are affiliated to most British cycling organisations including British Cycling and Cycle Time Trials. 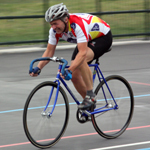 We are accredited to Sport England's Clubmark and British Cycling's Go-Ride standards. 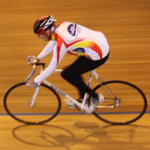 In 2012, we partnered with Winton College to set up a Centre of Cycling Excellence. 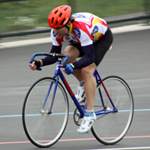 We have the strongest coaching facilities in the area with supervised training sessions occurring on a weekly basis throughout the year. 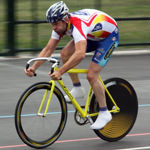 We also have our own 'Lab', home to 6 high tech Wattbikes all linked up to a visual display, bringing an element of science to our coaching and training. 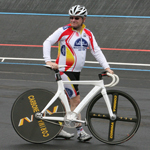 Please email the webmaster to have your news or pictures added.